Wow – what a night on Monday! Rayna was an inspiration as she told us an incredibly moving story about overcoming adversity and finding her purpose. And, she shared with us her thoughts on giving in our community. Thanks to all of you who joined us - it was wonderful to see so many new faces, and long-time supporters! The room was full, and so were our hearts and minds. Rayna DuBose owns six sets of prosthetics, but her favorite pair is her “girly girl legs.” The coach for Marriotts Ridge High School — whose hands and feet were amputated in 2002 after she contracted meningitis as a college freshman on a basketball scholarship — likes that they’re designed for 6-inch stiletto heels. DuBose, who also has prosthetic hands, is quite at ease discussing such personal aspects of her life, and sees no barriers to achieving her goals. “Without struggle, there is no progress. 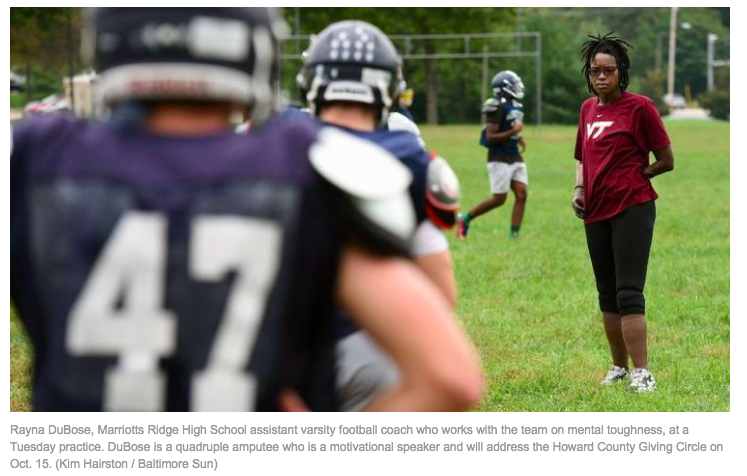 I say that a lot,” said the Columbia native, whose focus as an assistant football coach at Marriotts Ridge is teaching mental toughness. She’s also head coach of the Mustangs’ junior varsity boys basketball team. 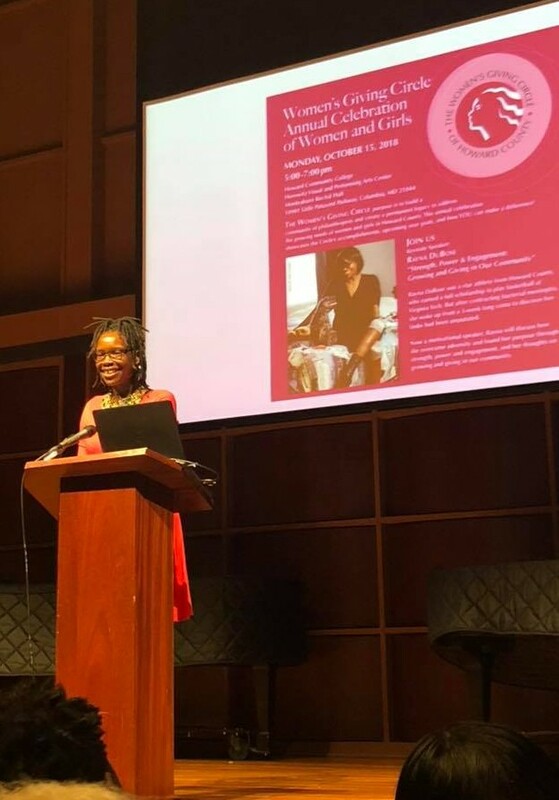 The Oakland Mills High School graduate is also comfortable addressing large gatherings, which she’ll do Oct. 15 at the annual celebration of the Women’s Giving Circle of Howard County, a philanthropy founded in 2002 to benefit women and girls. DuBose will speak on “Strength, Power & Engagement: Growing and Giving in Our Community.” The fundraiser will be held from 5 p.m. to 7 p.m. at Howard Community College in Columbia. During a brainstorming session several months ago, DuBose’s name was suggested by a member of the Women’s Giving Circle who had heard her speak and viewed her as the personification of female strength and empowerment — two attributes integral to the nonprofit’s mission. “Rayna is such an incredible woman and we’re thrilled she is coming to speak to us,” said Barb Van Winkle, who became chairwoman of the philanthropy’s advisory board in July. DuBose’s 35th birthday falls on the event’s date, so Van Winkle has arranged for a cake to celebrate the occasion. 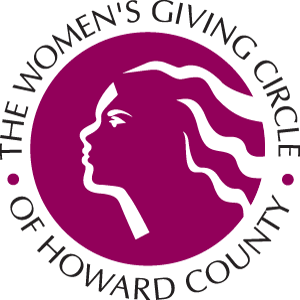 The annual meeting is open to women who are interested in joining or finding out more about the organization. “This is about the power of collective giving,” Van Winkle said. “Our message is that women of all incomes and at all stages of life can be philanthropists,” said Van Winkle, noting that more than 1,000 donors have raised $1 million, half of which has been distributed through 100 education-based grants. 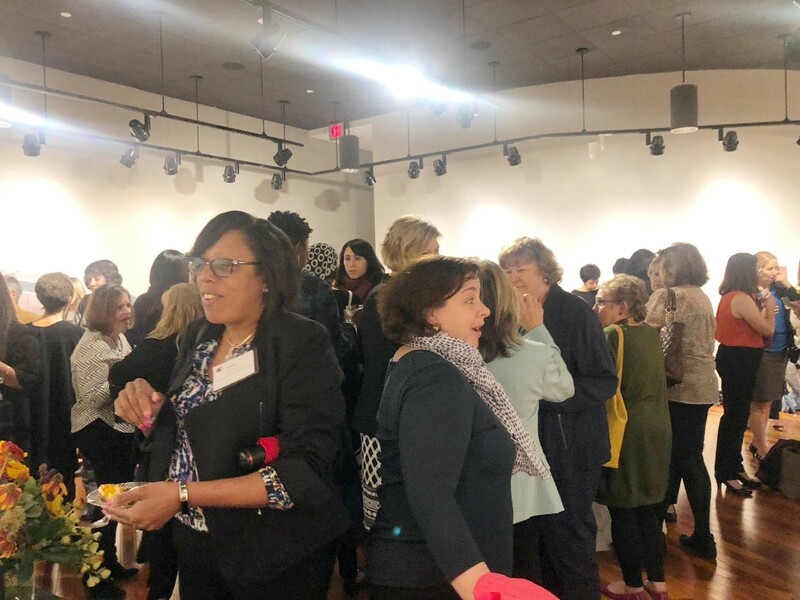 We were very excited to be represented at this year's annual Giving Circle Connector gathering in Harford County on October 18. It was wonderful to have WGC Chair Barb Van Winkle and WGC Advisory Board Members Jillianne Crescenzi and Karen Titus learn and share together with other giving circle leaders from several states and Washington, DC. 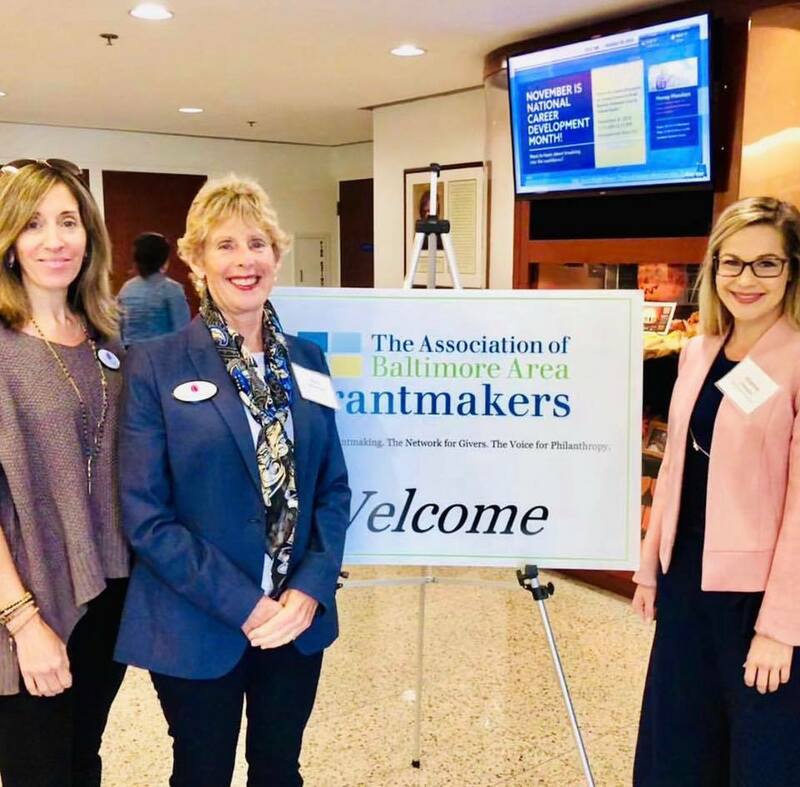 This yearly gathering is hosted by the Association of Baltimore Area Grantmakers and is an important opportunity to leverage our collective knowledge. WGC's Emergency Response Network - We Did It! 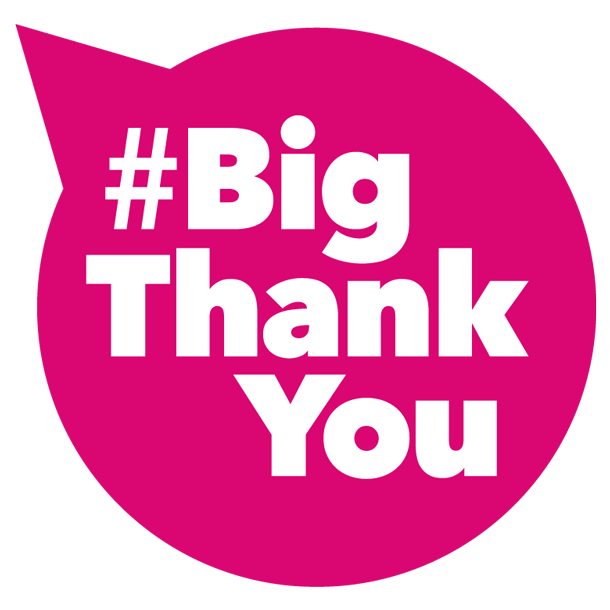 Many thanks to everyone who took action on September 26 through the Emergency Response Network. We asked, and you, our network of women philanthropists, responded – and in a short period of time we raised $500 to help a woman reunite with her family! We are making a bigger difference together than we might otherwise be able to alone – the reason for the success of our giving circle. 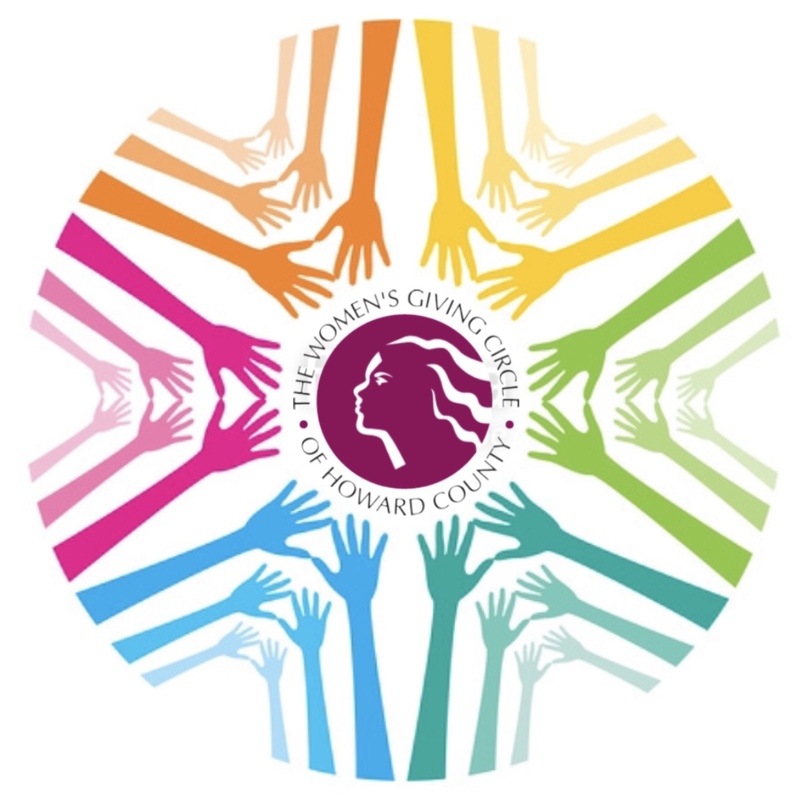 If you have any questions about the WGC or our Emergency Response Network, please email WGCChair@womensgivingcircle.org.